Mah-jongg maybe can cause a little heartburn, if you hit the Sara Lee between games, or, God forbid, some palpitations if the game is taking so long you’re worried you’ll be late for the podiatrist. But seizures? The new illness has been documented among 23 people in Hong Kong and Taiwan who suffered seizures only when playing the tile-clicking game. This sounds downright surreal to anyone who grew up thinking of mah-jongg as something played by mothers and grandmothers — usually Jewish ones — in between bites of Bundt cake and whispers about who had cancer. So it’s not your grandma’s mah-jongg anymore, and maybe that’s what’s bringing on the seizures — a new competitive spirit or bigger bets. But even if the game is getting cutthroat in some circles, most players still seem to appreciate it for being something else entirely: glue. “You know what the best part about mah-jongg is? It’s Wednesdays – I have something to do,” said a Florida player, Rose Freed. Like many mah-jongg vets, Freed insists she was “born knowing” the game and spent her young married years in its thrall. 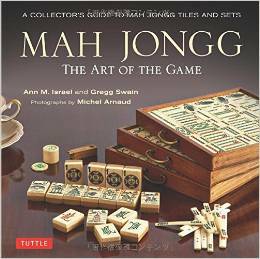 Mah-jongg first took America by storm in the ’20s after it was brought over by a Standard Oil employee who’d played it in Shanghai, China, Joseph Babcock. The game became so popular, Eddie Cantor was singing “Since Ma Is Playing Mah Jong” even as Midwestern meatpackers were shipping cattle bones to China to meet the demand for more tiles. It was a classy game, and back then, Unger said, “My sense is that the middle-class and affluent Jewish people wanted to be just like WASPs.” Playing mah-jongg did the trick. Unlike other WASPy games such as golf, however, mah-jongg lacked standardized rules. A Jewish matron changed this by founding the National Mah Jongg League in 1937. 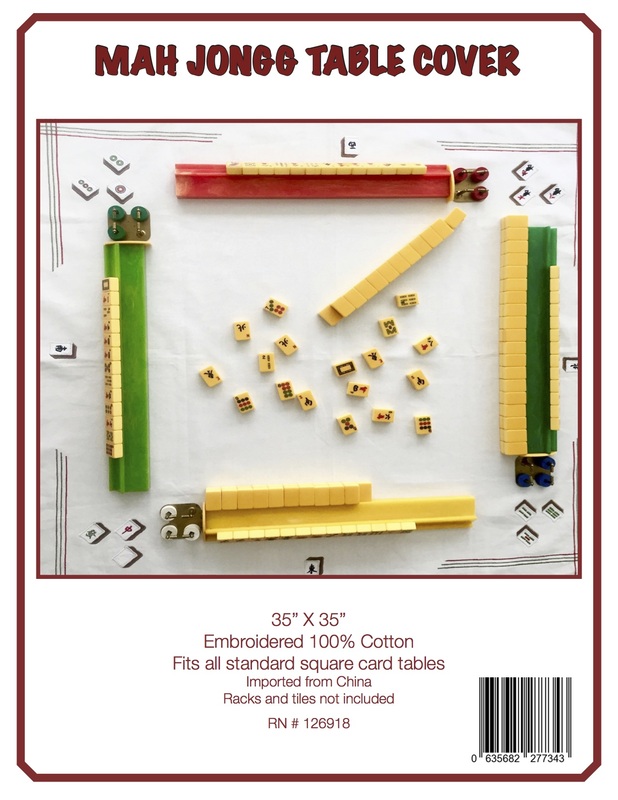 It became the mah-jongg authority, issuing the official American rules, colloquially known as “Jewish rules.” It also pledged to devote all its profits to charity — something the league still does. “We supported a pediatric wing at the Joe DiMaggio Hospital in Florida, and a wing at the Nassau University Medical Center,” Unger said — all paid for by league memberships, which cost $6.50 or $7.50 a year. Clearly, a lot of people still are sending in their dues and clicking their tiles, a sound that, for me at least, will forever conjure up leisure. Not seizures. Lenore Skenazy was a contributing editor at The New York Sun.